This information will surely interest all the prospective and regular customers interested in unusual solutions involving the use of scaffolding. We are honored to inform that thanks to the constantly increasing demand for our services, we have decided to increase the number of services available in our portfolio. This time, we have decided that it would be a great idea to interest corporate clients in alarm and lighting installations. They ensure the complete safety of your construction or renovation site, preventing theft, devastation of property, and problematic injuries. 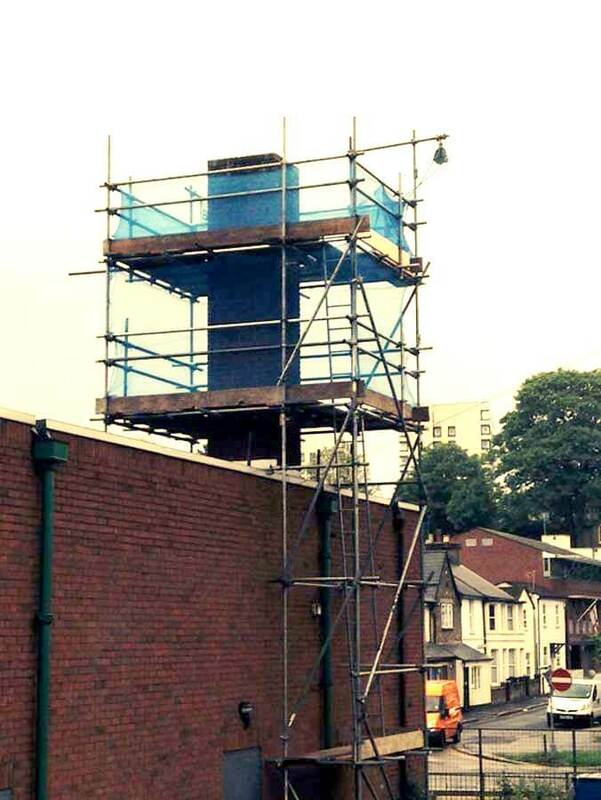 It can all be done by equipping our standard scaffolding systems witch such technological masterpieces as CCTV cameras, scaffolding alarms, motion sensors, and anti-climb fencing. All the said solution are relatively cost-effective and their impact on the increase of overall safety cannot be underestimated. The aforementioned service is predominantly taken advantage of by owners of offices, warehouses, and workshops, but there are no limitations as to their use while building a new house or expanding an already existing one.